In memory of Canadian Forces Sgt. Andrew Doiron. Sgt. 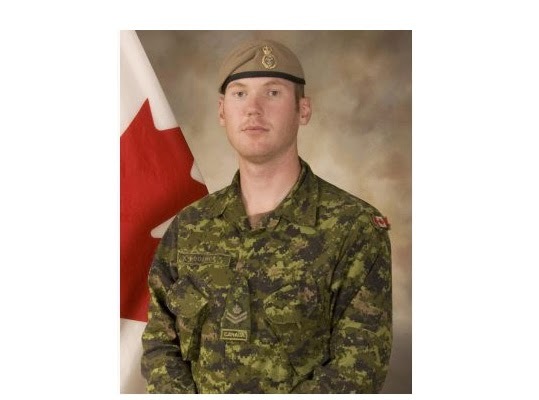 Doiron’s repatriation ceremony takes place at CFB Trenton today. We martial artists will never forget who the real warriors are.